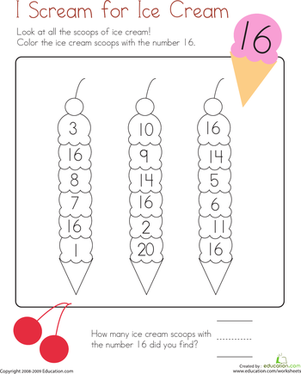 Ice cream might be fun and yummy to eat, but it can also be used as a treat that will get your child excited about practising important maths concepts! 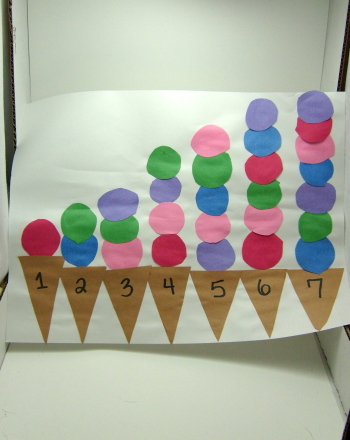 In this activity your child will build ice cream cones as she practices her counting skills. 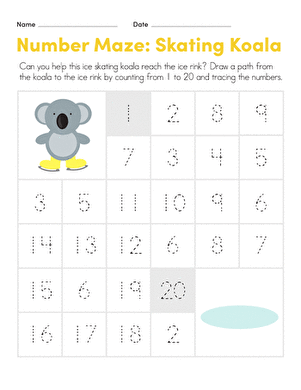 Kids give a skating koala a hand, drawing a path from the koala to the ice by counting and tracing numbers from 1 to 20 on this year one maths worksheet. 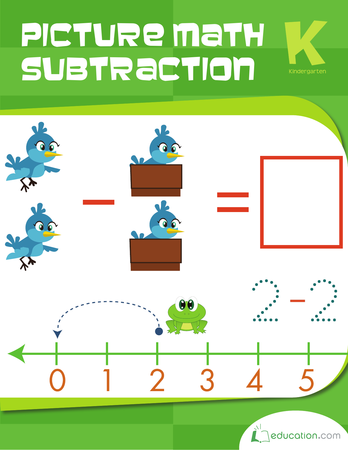 Show your little builder the basics of addition with this picture maths worksheet! 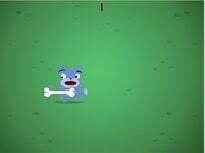 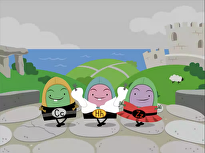 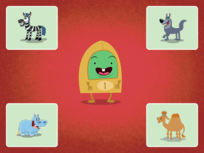 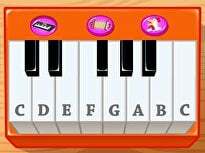 Help your child begin to learn about maths problems using pictures. 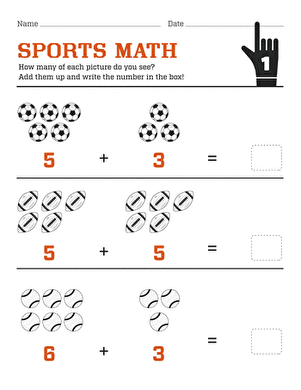 He'll count the pictures to create simple addition equations. 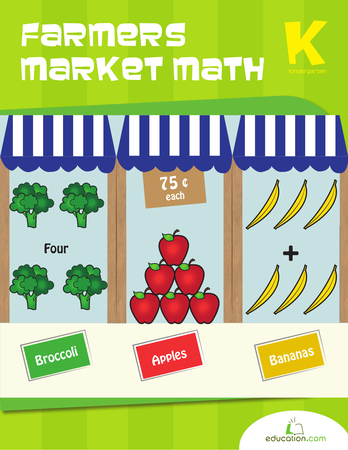 The farmers market theme makes maths practise playful for beginners. 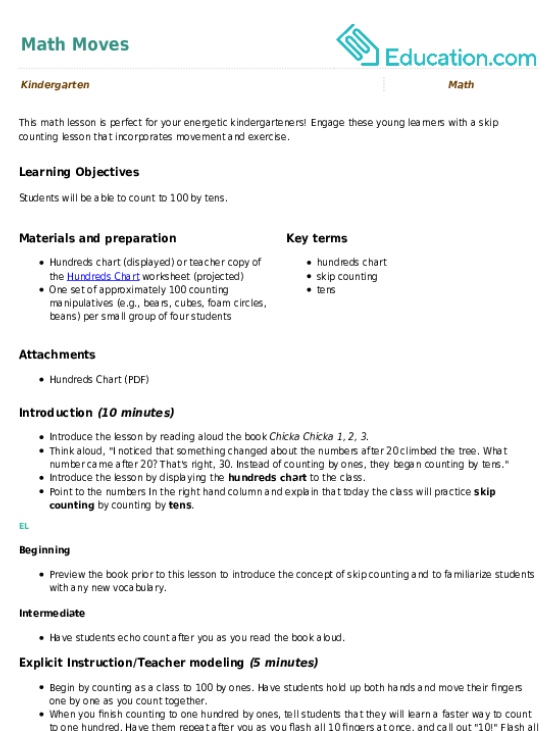 This book hits all the sweet spots of year one maths with word problems from fact families to coin counting, games to graphing.